The 114-unit development originally went up for collective sale in September 2018. Freehold development Grange Heights located along St. Thomas Walk in District 9 will be relaunched for collective sale tender for $820m which remains unchanged from its original tender price, an announcement by real estate services Colliers International revealed. The redevelopment site comprises of 114 apartments and maisonettes as well as six penthouses on a land site spanning approximately 136,676 sqft. The reserve price works out a land rate of $1,948 psf ppr after factoring in the 10% bonus balcony gross floor area (GFA), Colliers added. 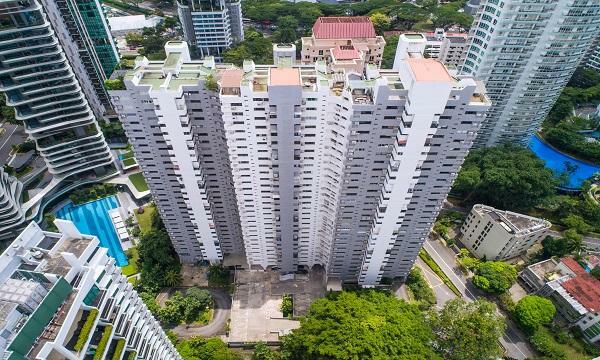 Grange Heights is located within a residential enclave with walking distance to the Orchard Road shopping district and the Somerset MRT station on the North-South line. “Come 2021, the completion of the Great World MRT station which is just 250 m away from the site will offer enhanced connectivity to the Northern and Eastern parts of Singapore via the upcoming Thomson-East Coast Line,” the firm highlighted. The redevelopment site which is zoned ‘residential’ under the Master Plan 2014 is not subject to an average unit size of 85 sqm as it is situated in the Central Area, Colliers added. Potential developers therefore will be able to create a signature residential project that comprises a mix of modern architecture and larger apartments to cater to a wider group of buyers. Subject to approval from the authorities, the site could be redeveloped to offer up to 508 apartments of varying sizes. Several luxury residential projects around the redevelopment site have experienced steady sales and improved pricing, the statement highlighted. 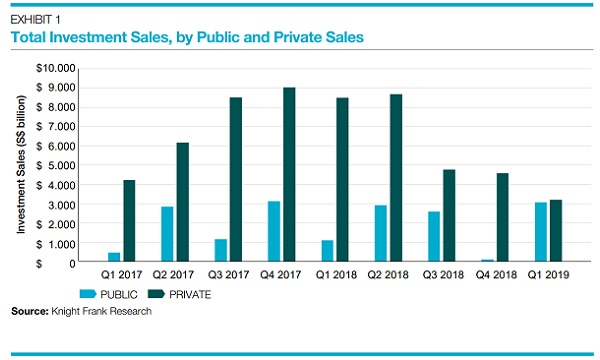 Colliers pointed out how developments such as New Futura and Martin Modern continued to sell well post the cooling measures at higher median prices even as stock depleted. The Grange Heights collective sale tender will close on 11 March 2019 at 3 p.m.